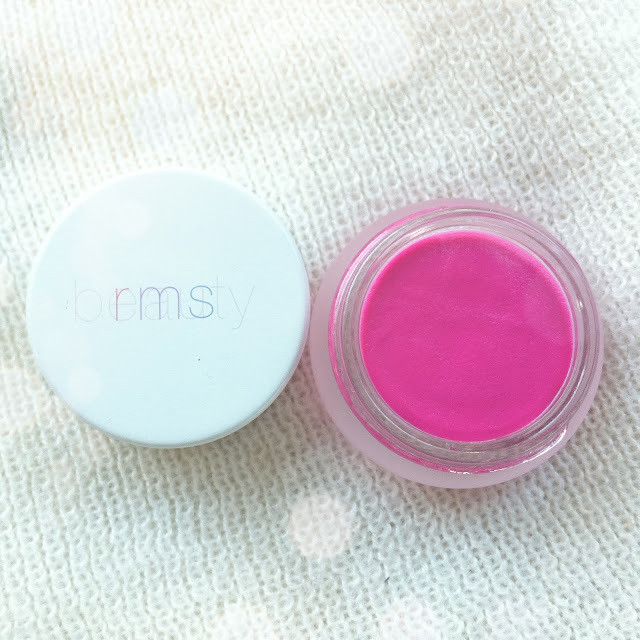 One of the first things I bought with my Christmas money this year was this RMS Beauty Lip Shine in the pretty fuchsia shade Sublime. It's really smooth, moderately sheer, and feels soft on my lips. It's not sticky at all. And it contains delicious organic ingredients like coconut oil and cocoa seed butter. Mmmm!